Comedy heavyweight Ricky Gervais is usually one cool customer, but it clearly looks like he was set off earlier this morning. The mastermind behind The Office let his emotions fly on Twitter today because the airplane he’s on doesn’t have an anchor. 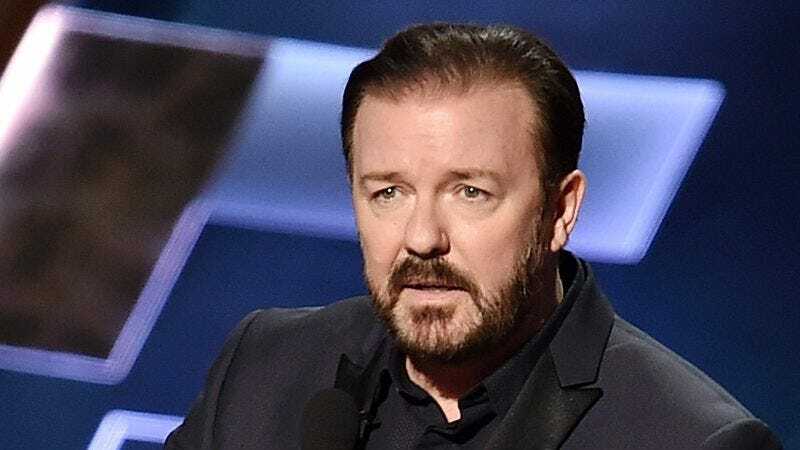 Ricky Gervais hopped on Twitter earlier this morning and dropped a few subtle hints that he had a bone to pick. That’s when Ricky flipped the switch into full-blown outrage. Whew, boy. All’s been quiet on the Ricky Gervais front for the last few hours, which hopefully means the celebrity has taken some time to cool down. It’ll be interesting to see if Delta responds to this fiasco and if Ricky will be able to walk away from this meltdown letting bygones be bygones.